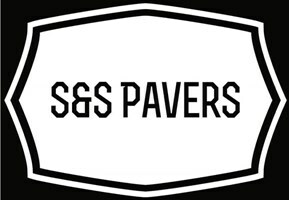 S&S Pavers based in Wolverhampton have over 10 years' experience in the Driveways & Reinstatement industry. We are professional artificial grass installers & carpet fitters. We pride ourselves on our attention to detail and believe customer service and customer satisfaction are a top priority. All our work is FULLY INSURED for both domestic and commercial works. We also offer the following services for all domestic and commercial applications. We are a local company offering a friendly, reliable and trustworthy service to local people.